They have been predicted since the 1970's. The Egyptian president Sadat, for instance, referred to water scarcity as "the only matter that could take Egypt to war again". Since then, various indicators on water use and water availability demonstrate that water scarcity has increased - but still these water wars did not happen. Even more, societies seemed to be quite resilient to the effects of water scarcity. So why does this discourse about potential water wars and water scarcity as a threat to national security still persist? On this website, I will explore this contradiction in discourse and water politics of the Nile River Basin and in the Middle East. We look into issues that link water and development, and how governance of increasingly scarce water resources relates to conflict over access to and control over these resources. Especially when ideology and 'security' gets in the way of development and geopolitics enters the stage. Information on this site is organised in three main sections: the Nile River Basin - an introduction, a broader view on water issues in the Middle East and more World Wide Water. In the Nile River Basin, every aspect of human development is connected by water. 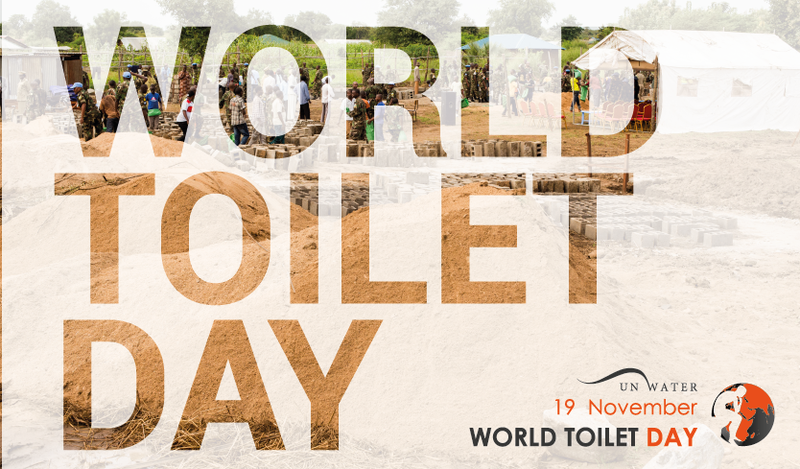 Growing food, getting basic hygiene, earning a living, doing sports or having a nice environment all depend on access to sufficient water. 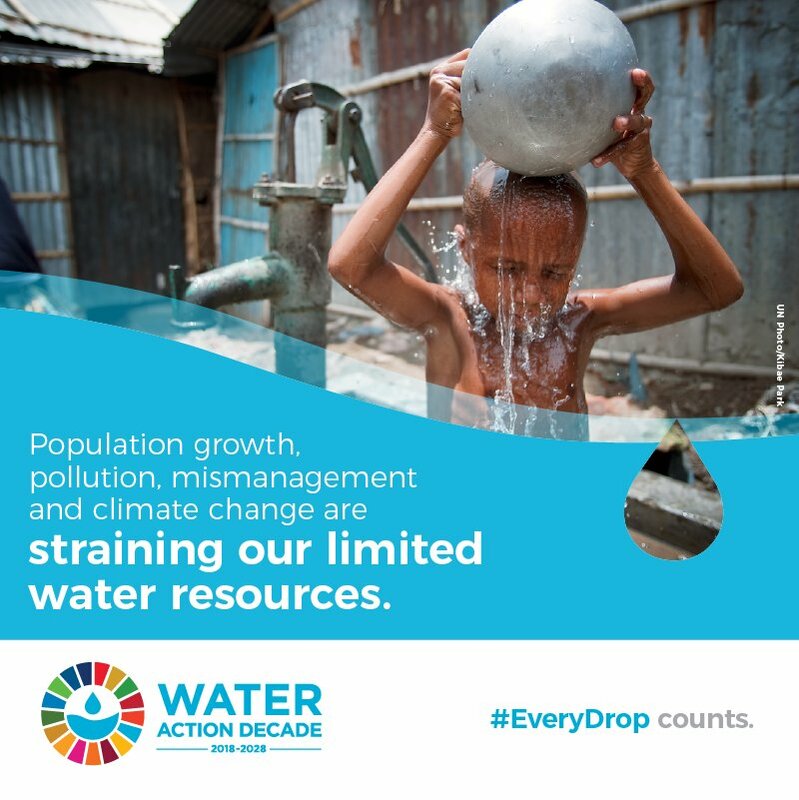 Population growth and economic development push the rapidly rising demand for water; they also lead to environmental degradation and climate change, putting additional pressure on water resources and treatening their renewable supply. Water then becomes increasingly scarce. When states compete over these scarce water resources, often 'national security' pops up as a concern. Water then gets politicized - 'securitized' - and becomes a devisive rather than a binding element. As national security and ideology are closely linked, it will be increasingly difficult for states to compromise on sharing these water resources. This is especially the case in the Middle East and the Nile River Basin, and tensions over water gave birth to the discourse of 'water conflicts' and 'rivers of fire', images that popular media are eager to adopt. On the face of it, violent interstate competition over water resources doesn't seem so strange in the context of ongoing political tensions in the Middle East. Can't water fuel the fire in the Israeli-Arab conflict, or spark something more dangerous among Turkey, Kurds, Saoudi Arabia or Iran in the Big Game of the Gulf? Past experiences demonstrate that cooperation is however more likely to happen than open conflict over water. Just as every once in a while, tensions rise over damming the Nile River, adversaries still sit together in the conference rooms of the Nile Basin Initiative. During the past 3 decades of various global sustainable development action plans (with Agenda 21 in 1992, the Millennium Development Goals from 2000 to2015, and now the Agenda 2030 with the Sustainable Development), the hardest thing proved to target the 'marginalized groups' in society (see: World’s most marginalized still left behind by global development priorities: UNDP report). Including marginalized groups sounds like an oxymoron. But "Everyone must benefit" is now the central promise of the 2030 Agenda for Sustainable Development, aiming especially at these marginalised groups that are so easily left behind. If we translate this promise into water language, it sounds like "Water for All". 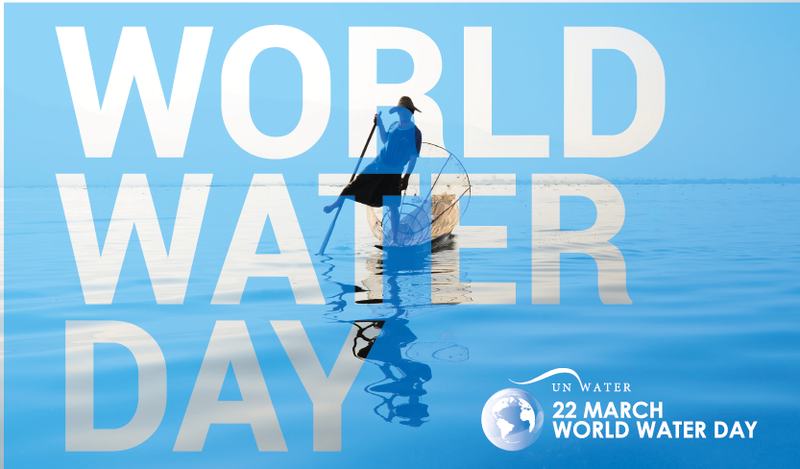 On March 22, World Water Day 2019 highlights the importance of special attention to marginalized groups – women, children, refugees, indigenous peoples, disabled people and many others – "that are often overlooked, and sometimes face discrimination, as they try to access and manage the safe water they need" (to quote from the UN-Water website). As part of the Nile River section of this website, we have collected some data related to access to drinking water, sanitation and hygiene in the Nile River basin. In 2015, the United Nations member states adopted the Sustainable Development Goals, the "17 goals to transform the world" as part of a new development Agenda 2030. Water is an interlinking element in these SDGs: not only where it is mentioned as a Goal as such (clean water, sanitation) but is directly or indirectly linked to every other Goal. This is the case for obvious Goals like climate action or life on land, but also for ending poverty or quality education. 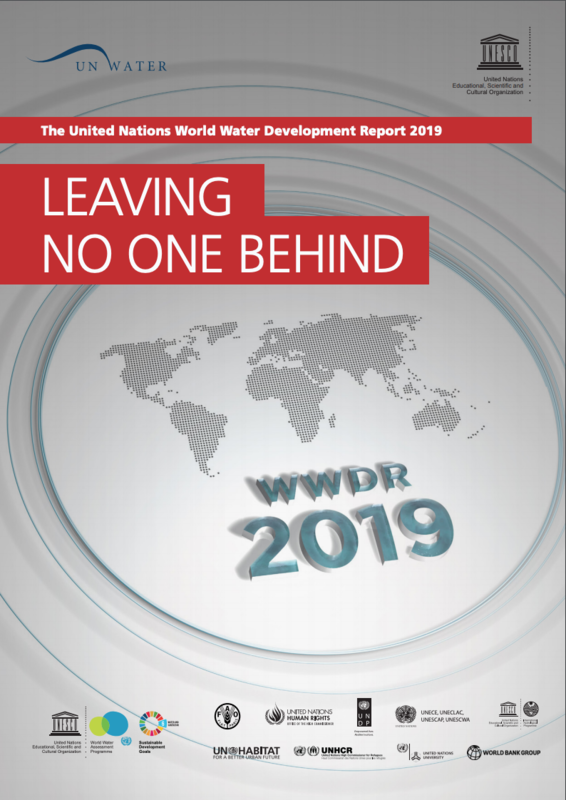 In December 2017 UN Member States adopted United Nations General Assembly resolution 71/222 on an International Decade for Action on ‘Water for Sustainable Development’ 2018-2028. 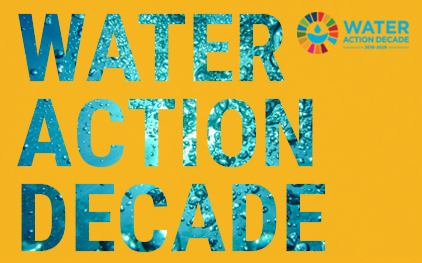 This Water Action Decade will accelerate efforts towards meeting water-related challenges, including limited access to safe water and sanitation, increasing pressure on water resources and ecosystems, and an exacerbated risk of droughts and floods.